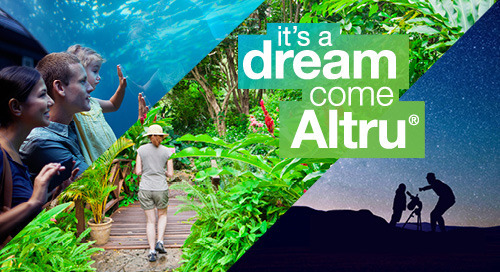 As an Altru customer, you already understand the importance of communicating with your supporters based on their interests. 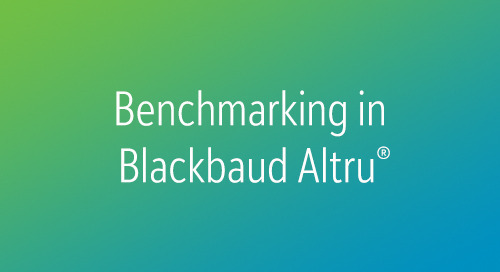 In this webinar, learn how you can combine Altru with Blackbaud's sophisticated online marketing solution, Blackbaud Marketing, to build powerful, automated communications like never before. 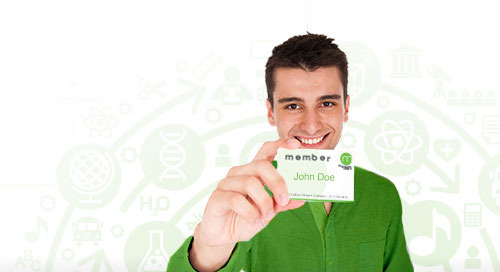 Blackbaud Marketing executes your online marketing strategy with dynamic campaigns to help you sell more tickets, convert more members, and cultivate more donors so you can create more exceptional experiences for your community. And the best news? 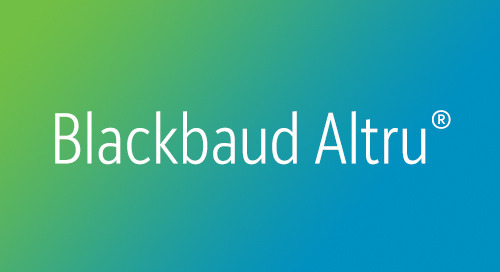 Ticket sales, memberships, and donations in Altru will automatically trigger the right message in your campaigns in Blackbaud Marketing. 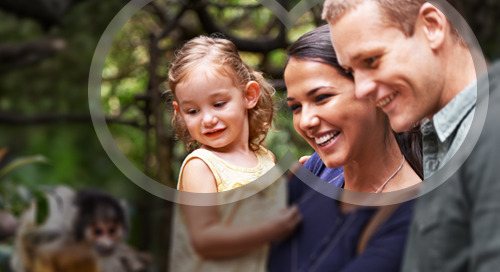 Watch our latest on-demand webinar to see Blackbaud Marketing in Action.